Located in Cascade. 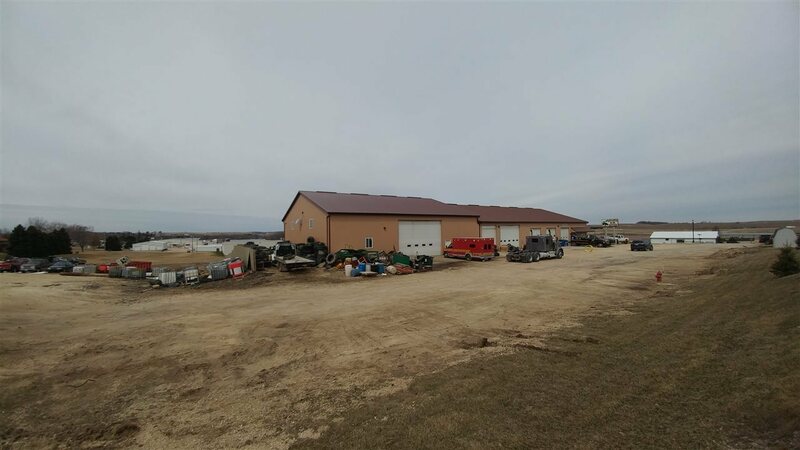 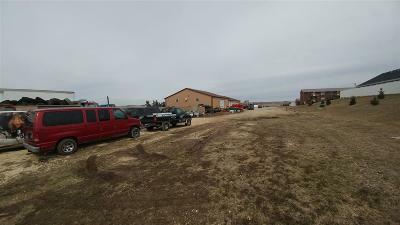 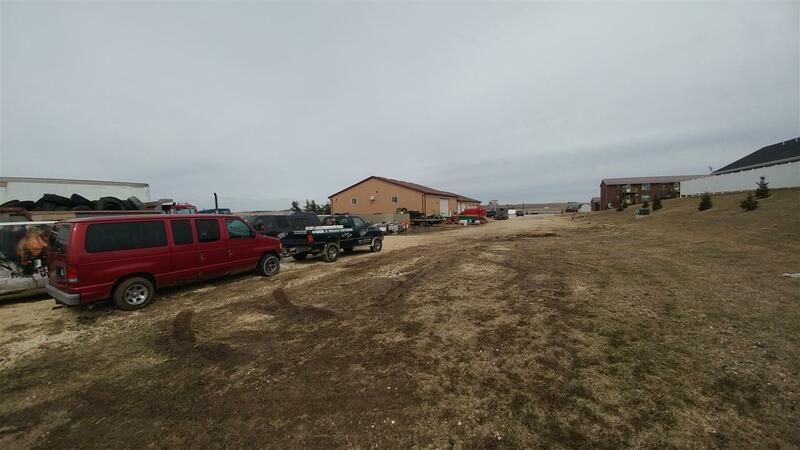 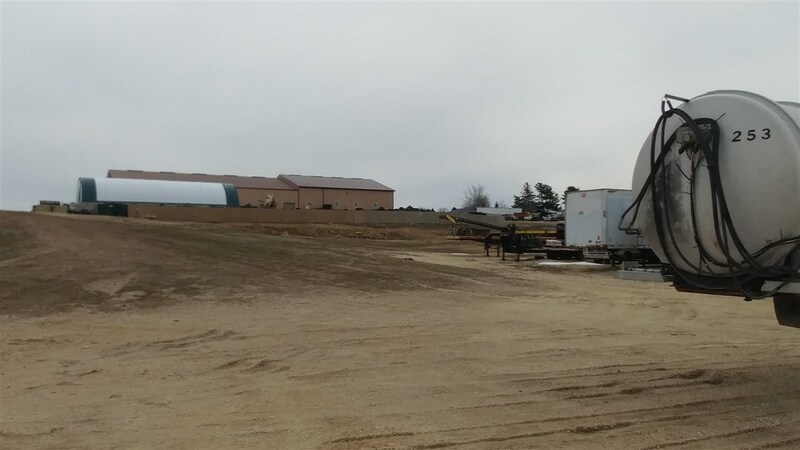 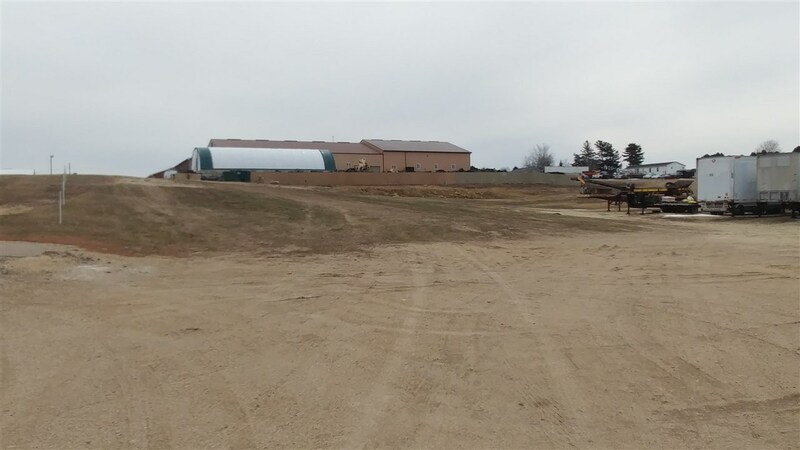 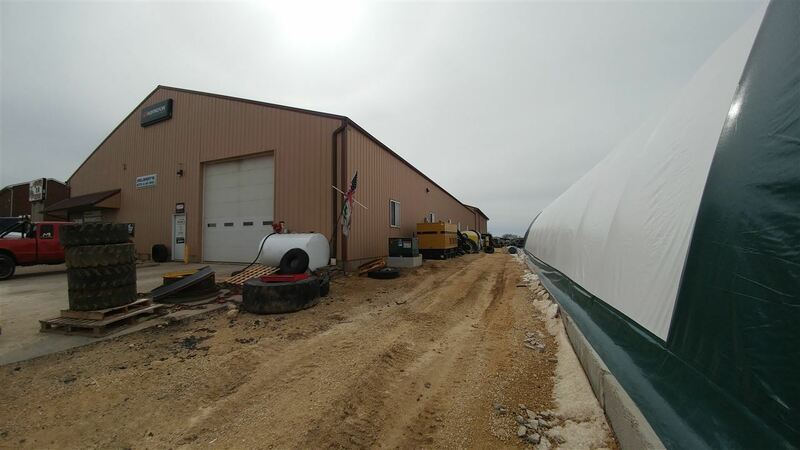 Large 13860 sq ft steel commercial building sitting on 4 parcels totaling 3.9+ acres. 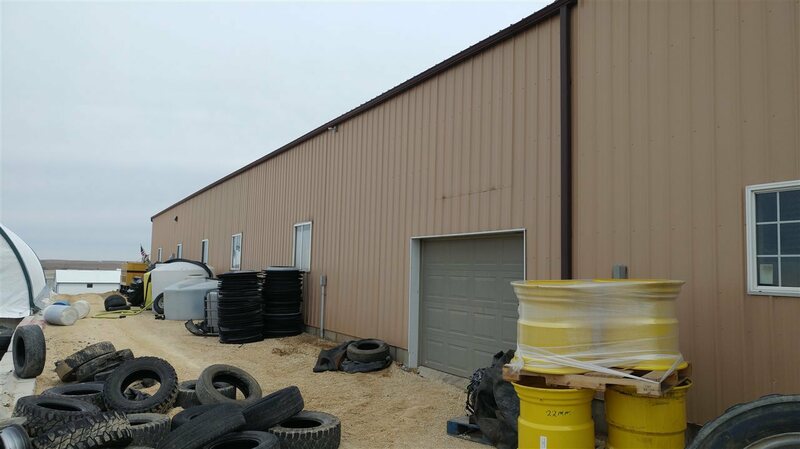 With 8 overhead doors including a 24x16, 18x14, 14x14, 12x14, 3 doors measuring 12x12 and one at 9x7. 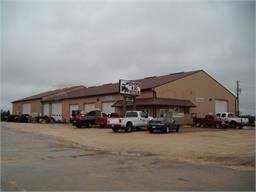 Lots of office space, showroom, break room, 4 bathrooms, 2 parts rooms and over 1850 sq ft of loft space. Building has 2 sets of meters so can easily be split and rented out. 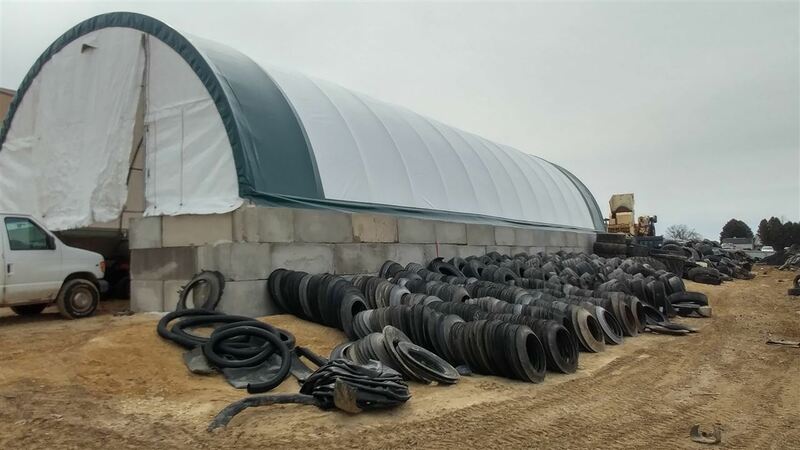 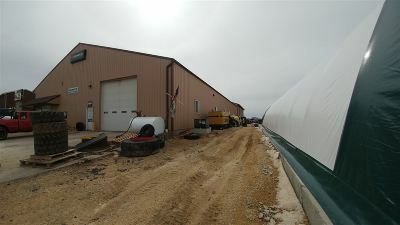 Also included is a recently built 30x80&apos; hoop building. 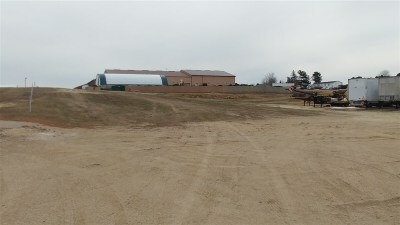 Property also has access to Washington street. 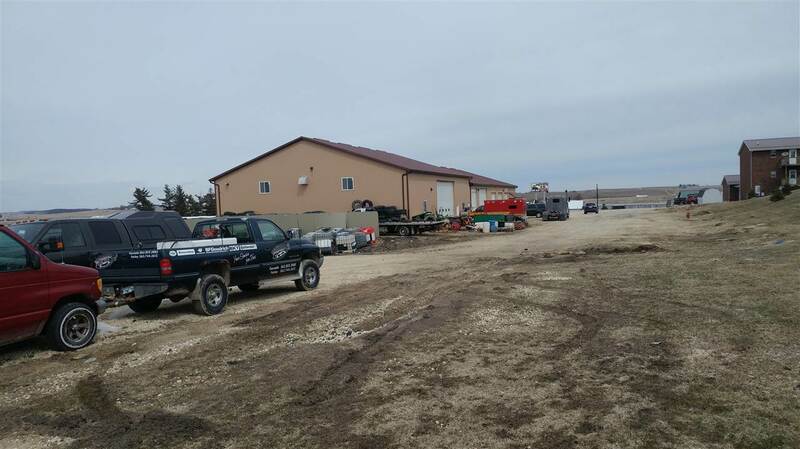 All on city gas, water, electric, and sewer.